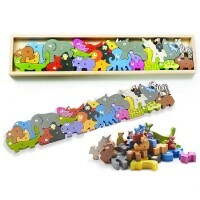 The bestselling Suspend balancing game by Melissa & Doug is now designed for the youngest players! Suspend Balancing Fun Family Game by Melissa & Doug is an award winning family game of tricky hangs and steady hands! 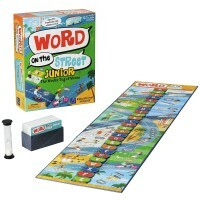 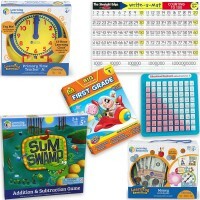 Now this bestselling kids game is available in its junior edition! 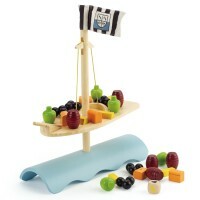 Try the Suspend Junior Balancing Fun Game and you'll be hooked! 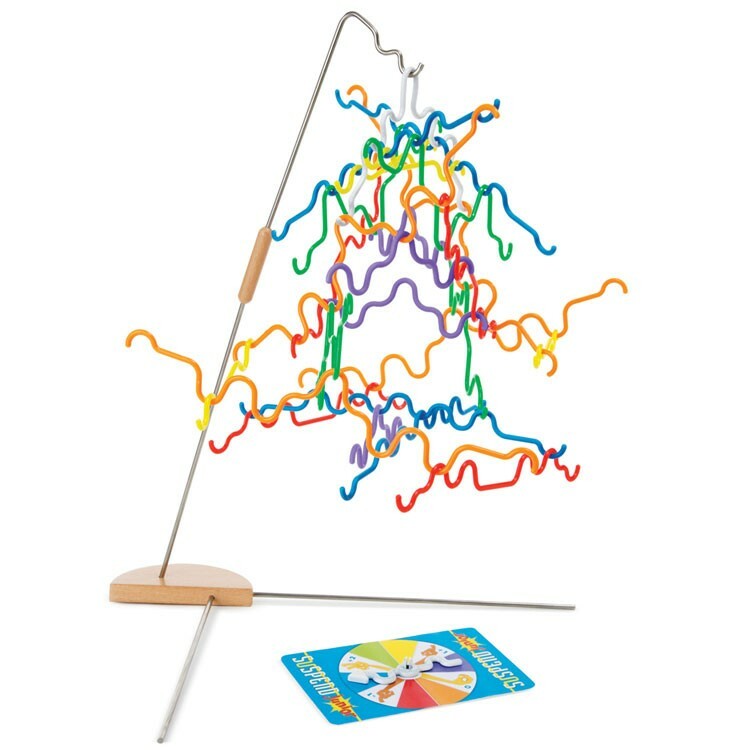 The preschool fun game from Educational Toys Planet includes 37 notched, rubber-covered wire pieces to hang from a tabletop stand. 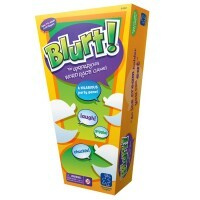 It sounds easier than it is to perform! 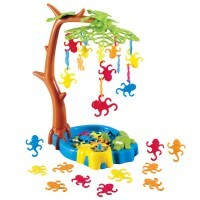 Younger kids will take turns spinning the color wheel and adding the pieces to this suspenseful construction. 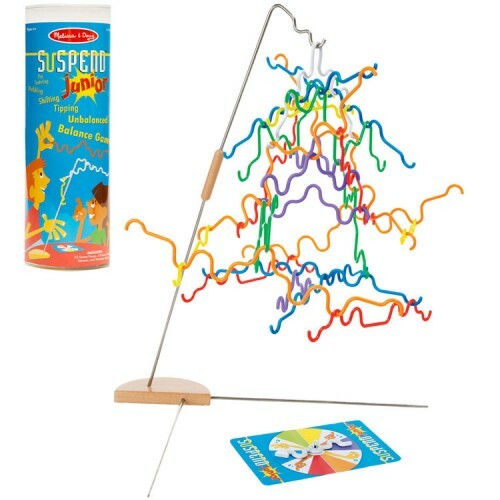 No reading is required for this preschool version of Suspend game. 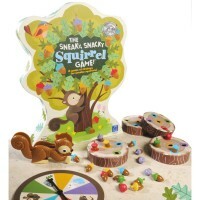 Children will learn the balancing and counterbalancing skills, and will improve their tactic and strategic stabilization moves every time they play. 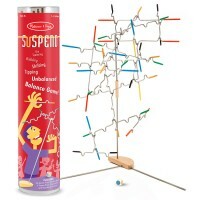 The entire family will enjoy playing Suspend Junior Balancing Fun Game. 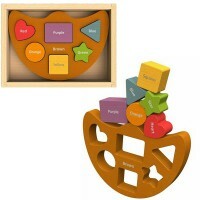 Dimensions of package 4" x 4" x 11"
Write your own review of Suspend Junior Balancing Fun Game.